The Bermuda Yellow Pages is a top provider of Island marketing and advertising services! In addition to our popular print directory, which features business listings and eSites, menus, maps, white pages and much more, we specialize in digital, including video marketing. 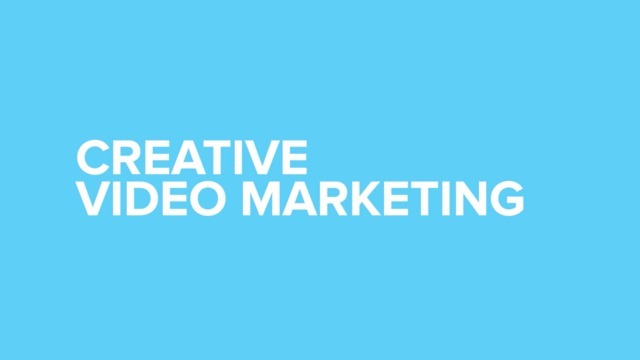 Video is one of the most engaging ways to showcase your offerings to an interested audience and our video marketing services are available to businesses of all types and sizes. Whether you're seeking a short commercial or a more in-depth corporate profile, we do it all. To discuss your needs, please visit our website or call our team at (441) 297-9355.